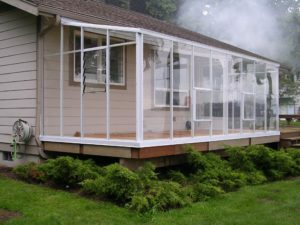 Want A Lean To Greenhouse, But You Own a Ranch Style Home? 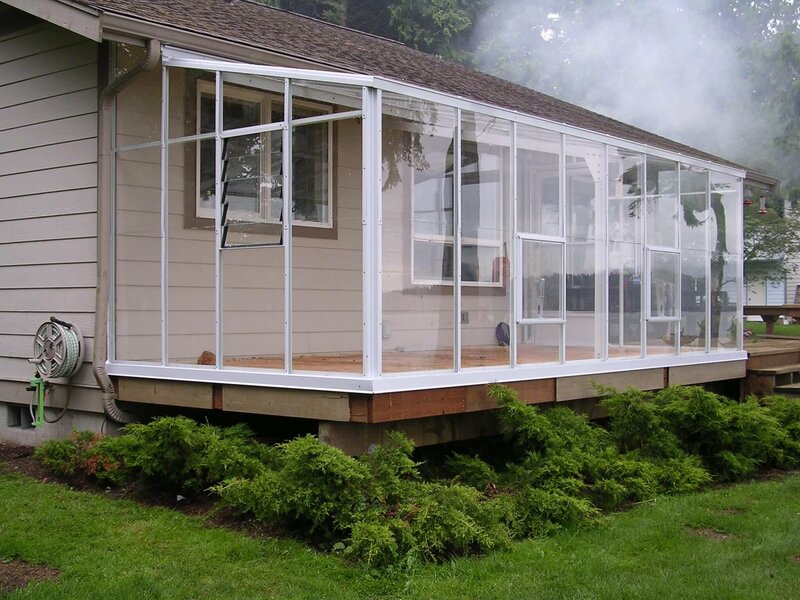 Are you wishing for a lean to style greenhouse as above, but own a ranch style home? You may have 8′ or 9′ attaching height for the back wall, possibly a little bit more. Do you think it is impossible to get a greenhouse attached to your home? Not so. There are 2 different ways we are able to fit these with our Acadian and Evangeline Lean To Greenhouses. For our standard roof pitch you have a rise of about 5 inches for every foot that you project away from the house. With our lower roof pitch, we can drop that to about 2 1/2 inches drop for every foot. So, for a greenhouse that projects approximately 10 feet, that would drop your attaching height about 25 inches. That is quite a considerable amount and will accommodate a whole lot of houses. Still don’t have enough height with our Lower Roof Pitch? We are also able to offer a fascia attached greenhouse. This greenhouse will attach directly onto the fascia of your home, rather than the wall of your home. This will gain quite a bit of extra height, as you need to leave at least a 4″ clearance when you go under the soffit. This is so your roof vents can function properly. 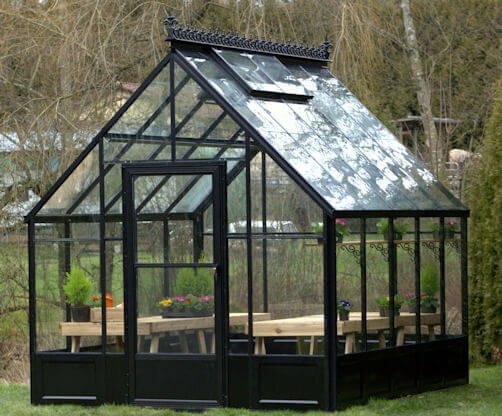 Combine this with our lower pitch, and you can attach this greenhouse to just about any home as long as you are not trying to project away from the home too far. If you will notice in the picture we also supply what we call an under soffit fill to fill in from the back of the greenhouse to your home. 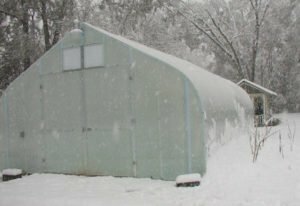 In conclusion, just because you have a ranch style home does not mean you have to give up on owning a lean to greenhouse. We are more than happy to help you design the greenhouse of your dreams. It seems to me that a lot of people struggle with the decision on which shade cloth is best for their greenhouse. I think they are way over complicating the issue. A greenhouse shade cloth is pretty much like stepping under a shade tree in the summer. You have felt the cooling pretty much right away when you do this. A shade cloth does pretty much the same thing. There are several different choices of material, but the differences are pretty basic. 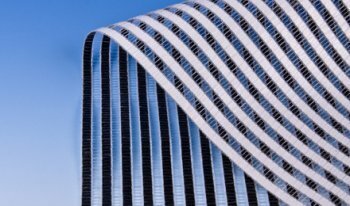 The woven shade cloth is the least expensive. It is a black color. It must be taped on the edges, or it will ravel. It is best used on the outside of the greenhouse. The next choice is a woven shade cloth. This will be intermediate in pricing. It is really nice, as it has some stretch and will not ravel, so the taping is not a necessity with this type. Although we do tape all of our edges so we can add grommets for simple installation. I personally prefer to use this with a greenhouse with automatic roof vents. The way we have always done it is to put the shade cloth on tight on the ends. As we near the vents, we don’t fasten the shade down as tight. We will go back for the next 3 or 4 days and adjust as needed. You want to make sure that there is no strain on the vents when they are trying to open. The next choice is the reflective shade cloth. This is the most expensive, but it is a good choice to use on the inside of a greenhouse. A lot of commercial growers like this for exterior applications as well. Probably the most common question I get is – what percentage should I use? The higher the percent, the more shade you will get. I have found through the years that a lot of orchid growers will prefer a 50% shade cloth. For general purpose growing, ie vegetables, annuals, etc, a 60% to 70% shade is typically used. I received a really nice email from a gentleman the other day who had read one of my previous articles regarding greenhouse accessories. He pointed out to me that he did not use the accessories in exactly the same way as I outline in my article. This just served as a reminder to me that greenhouse growing is indeed a learning curve for all of us. Here’s the thing – We all live in different climates. We are all growing different plants. It is up to us as greenhouse owners to learn how to supply the necessary climate in the area we live in. He mentioned that he only used his heater at night in his location. I would dare to say that someone in Wisconsin growing tomatoes in the winter would totally disagree with this. He also mentioned an evaporative cooling system. He was in a location with a desert type climate. I can see where that would work for him. But here, in Louisiana we have just about 100% humidity (I am sure it just feels that way) all summer long. An evaporative cooling system is totally ineffective here. He also considered a shade cloth as an optional accessory. I consider it an absolute necessity. That is, if you are using your greenhouse at any time except in the winter months. If you have it shut down in the spring, summer and fall, I would not really suggest getting one. When someone calls me asking about greenhouses and accessories, I recommend that they at least get a ventilation system at the same time, as it is installed into the greenhouse frame. This is easier as an initial installation than it is as a retrofit. I don’t like loading greenhouses up with a whole lot of equipment that you may not need at a later time. I suggest adding additional accessories one at a time and as the need arises. Of course don’t wait for the last minute, because everyone else will be in need at the same time. 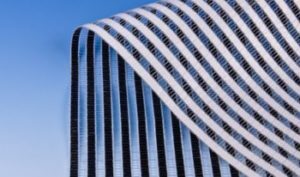 For custom made items such as a shade cloth, this can lead to a delayed lead time. The thing is, we are buying a greenhouse maybe for practical reasons, but most of us are purchasing them for our love of growing. So relax, take the time, learn what you need in your area, for your plants to make your greenhouse a success. And as always, keep growing! Here is the latest edition of our “The Greenhouse Minute” series. Today’s topic is lean to greenhouses. 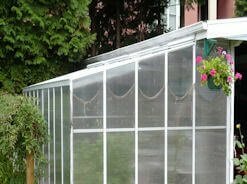 Many think they are unable to build a lean to greenhouse because of height, width or length restrictions. 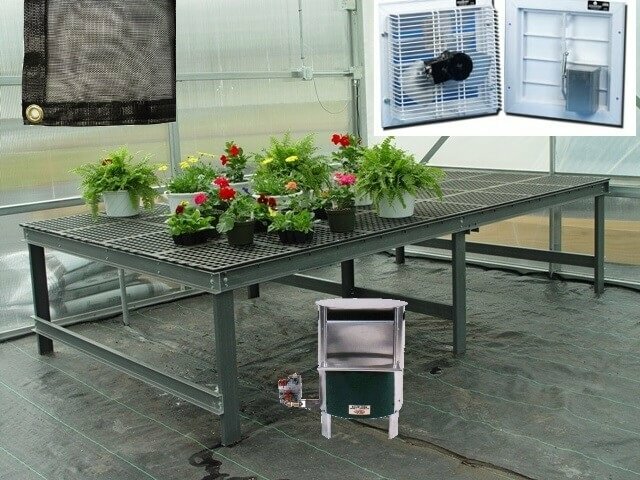 We are able to do many customizations with these greenhouses and make one that will fit just about anywhere. 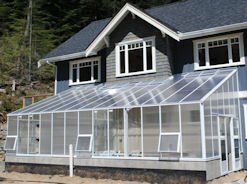 If you need some guidance about the possibility of building an attached greenhouse for your home or building, please contact us and we will do our best to answer your questions and help you come up with a solution that meets your needs.